Hardwood floors can bring functional elegance and style to any room. 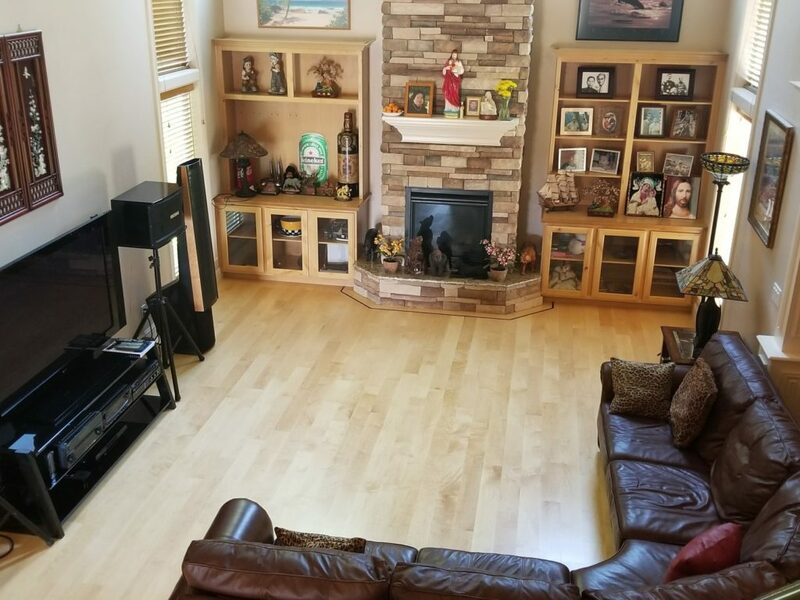 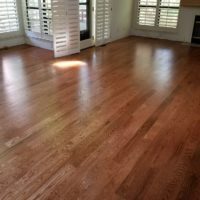 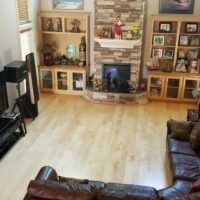 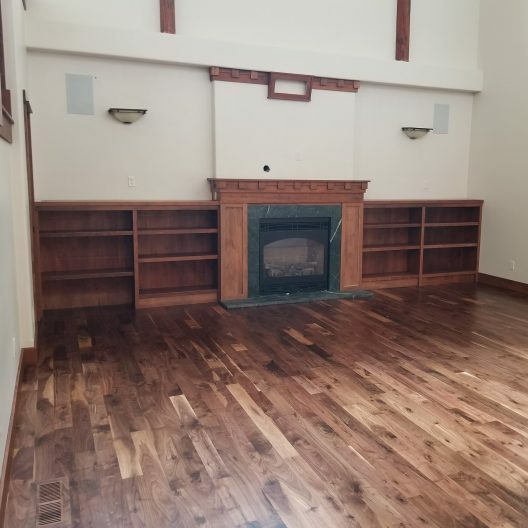 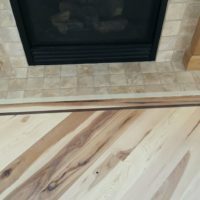 From entryways to living rooms and even kitchen spaces, King Hardwood Floors in Boise, strives to achieve stellar results that will allow you to enjoy every room for decades to come. 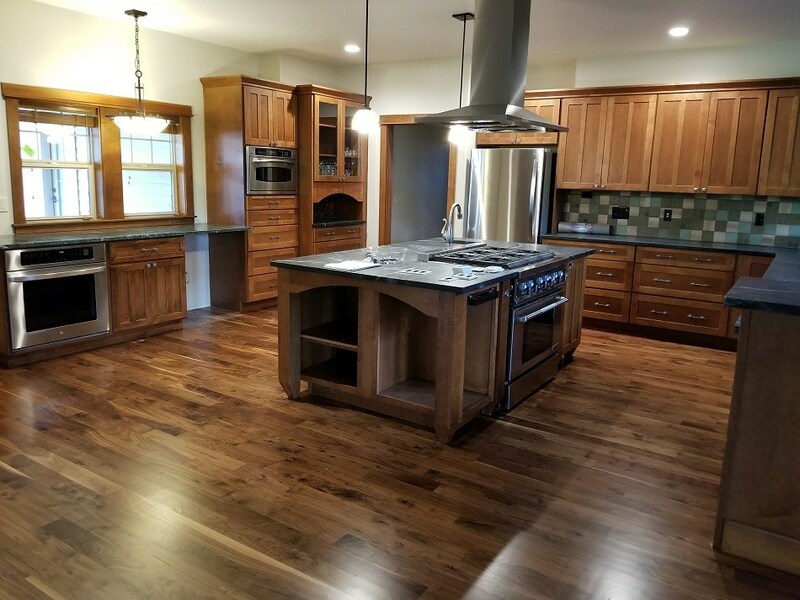 Whether you’re looking for walnut (featured above), oak, maple, exotic hardwood or a natural or custom stain, we have an option that’s bound to suit your taste and decor. 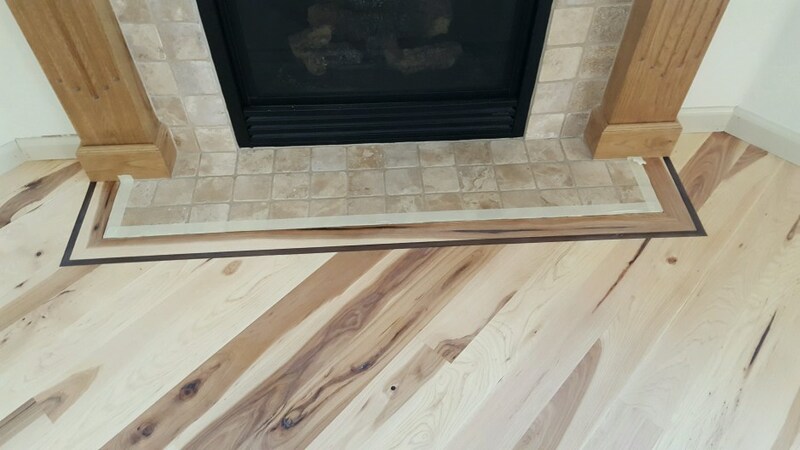 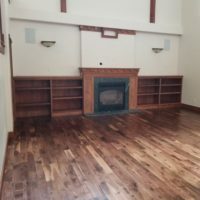 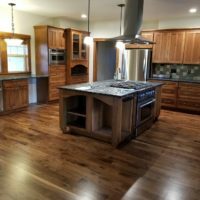 Expert flooring craftsman and owner, Mike King, adds personal touch to every project in order to meet or exceed your expectations.